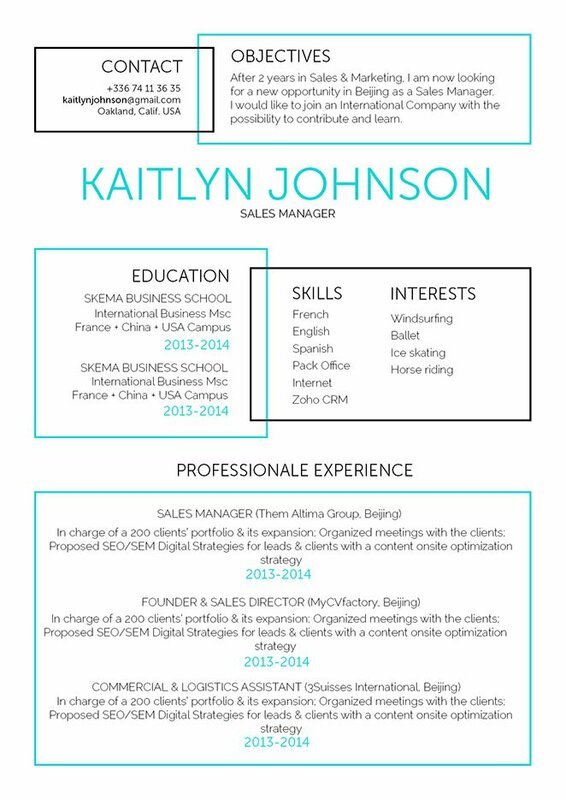 Sidebars and lines give a subtle and aerial aspect to this resume. CV template to download "Gamer"
Looking for a CV that can get you that dream job? Then, the Gamer Resume is just what you’re looking for! 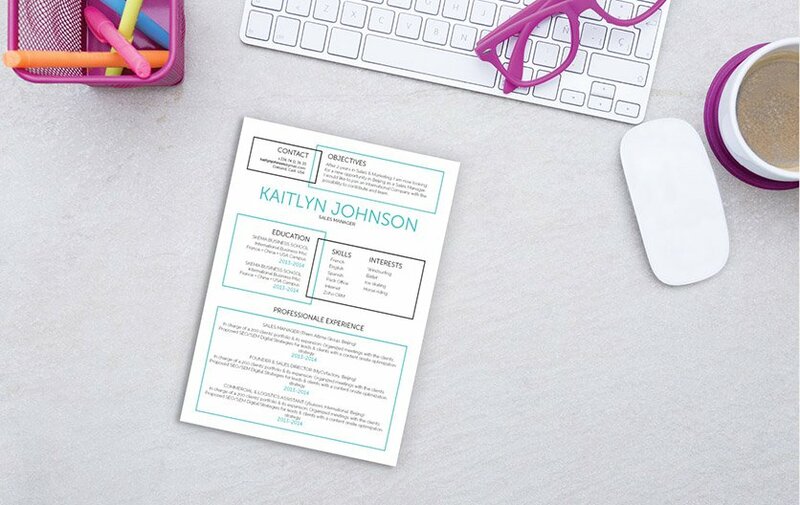 This free resume template features an excellently designed lay out that uses a great selection of colors, shapes, and texts, which work together to create a CV that is perfectly applicable to many job types, and is ideal for applicants who have a solid set of qualifications as all the key content is made readily available to them! Ready to get that dream job? Be positive! Whether you’re getting interviewed or writing your resume—it’s best you present a positive picture of yourself! Don’t include any negative or irrelevant information in your CV. If the date of your graduation might subject you to age discrimination, then remove it. If you have some duties or tasks in your current or past job that are not relevant to your present job search objective, don’t include them. Do include those duties and tasks that are relevant to your job search objective. And finally, leave out irrelevant personal information like your race, weight, and height, unless stated otherwise, your physical appearance should not be the basis for your qualifications for the job.